Full Support for Android Apps: We’re not willing to say something can be the “best” if it doesn’t offer one of the most innovative features to hit the platform in years. Convertible Support: Unless otherwise noted, all of the choices here are convertible models, so they can be used as both laptops and tablets. There is only one laptop on this list that doesn’t meet this qualification. At least 4GB of RAM: While there are some cheaper options available with only 2GB of RAM, there’s no reason to buy something with such limited RAM in 2018. 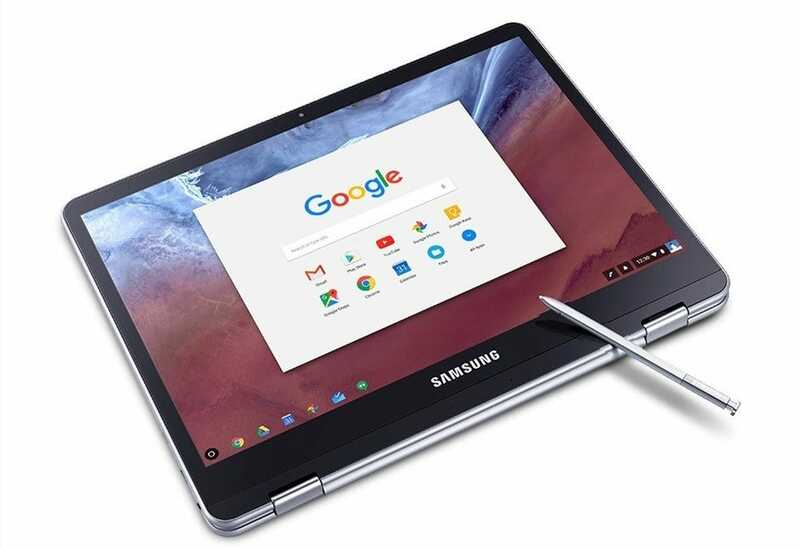 Whether you opt for one of our very capable picks or you’re doing some comparison shopping on your own, make sure any Chromebook you look at meets the above criteria. Before we dive into our top picks, there is one small but significant caveat to get out of the way. Recently, Google announced plans to also bring containerized Linux applications to Chrome OS, which will offer even more versatility on the platform. Why is this significant? For years many Chrome OS users have relied on a sort of hackjob solution called Crouton to run Linux applications on Chrome OS. 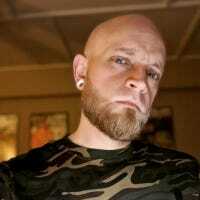 With the new Linux containers, however, that will be a thing of the past—and the development is progressing at a much faster rate than Android apps did (which took much longer than Google expected), so this will hopefully be available as a stable feature soon. At the current time, however, it’s worth noting that Linux apps are only available on the Pixelboook (and in the developer channel at that), and it’s still unclear how many existing Chromebooks will get this feature. The new features require Linux kernel version 4.4, and currently many Chromebooks are running older versions that can’t support it. Now, it’s possible that some Chromebooks may get updated with the 4.4 kernel, but it’s not recommended that you buy a Chromebook with the assumption it will get updated. All this explanation is highlight this important shopping detail: if Linux app support is important to you, then you may want to wait a few more months before making the jump to a Chromebook—at least until more information is available on which models will receive Linux app support. Now, with that out of the way, let’s take a look at some of the best Chromebooks you can buy right now. When most people think Chromebooks this is what they’re thinking of, because when people are after an affordable, usable computer a Chromebook has long been the go-to answer. Even though there are more Chromebooks available in the high-end market now, there are still a variety of options in the budget scene. The Chromebook Flip has been one of the best Chromebooks you can buy since the original C100 was released a few years ago, and the re-hashed C101 is no different. This is a small laptop—it has a 10.1-inch screen—so it may not be the best choice for a “main” computer. What it is, however, is a great take-along device or tablet replacement. It features a fully convertible design, so it transforms from laptop to tablet mode in just seconds. Pair that with the your favorite Android apps and you have a great little do-it-all Chromebook. The C101 features a snappy little Rockchip quad-core processor, 4GB of RAM, and 16GB of internal storage. If you need to bump the amount of available storage, it also has a microSD card slot. If you’re looking for something slightly larger and more robust than the C101, the C213 is the way to go. This Chromebook features and 11.6-inch display and ruggedized design, so it’s great if you think you may end up using the device in an area where it’s likely to get damaged (or, you know, for kids). The downside, of course, is that it’s heavier and more bulky. 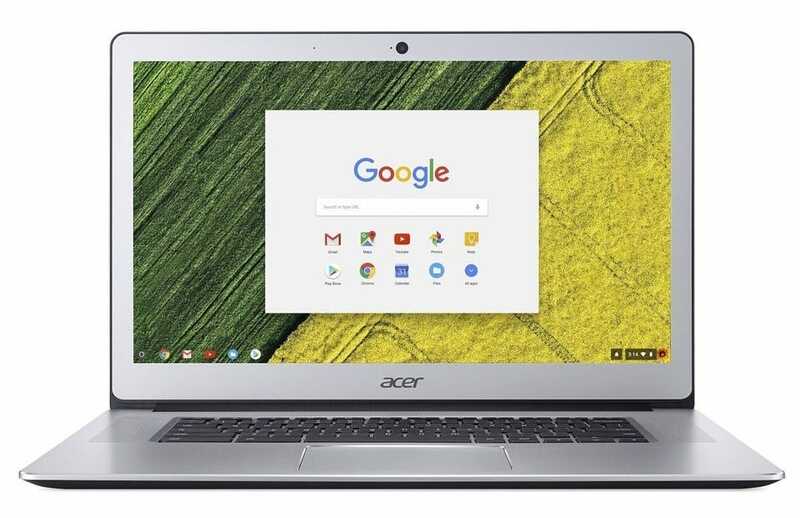 If you’re cool with the trade-off, the C213 is a fantastic little Chromebook, featuring a dual-core Intel Apollo Lake processor, 4GB of RAM, and 16GB of internal storage. Like the C100, it also has a microSD card slot for storage expansion, as well as access to the Google Play Store for Android apps. The R11 is similar to the C213 in that it also features an 11.6-inch touchscreen and convertible design. It’s lacking the robustness of the C213, but it offers a bevvy of available ports, including full-size USB and HDMI output. Otherwise, it packs modest specs under its plastic shell, which includes a dual-core Celeron processor, 4GB of RAM, and 16GB of internal storage. Unlike the other two models we’ve mentioned so far, the R11 has a full-size SD card slot (instead of microSD), so you can finally use that 16GB SD card you’ve had in the desk drawer forever. Budget-friendly Chromebooks are great as supplemental devices, but if you’re looking to replace your current laptop, you’re going to want to go a bit more premium. Once upon a time this was a hard niche to fill, but the mid-range Chromebook landscape has changed dramatically over the last 18 months or so. Here are our picks of the best mid-rangers worth your hard-earned dollars. When it comes to the most bang for your buck from a Chromebook, many would argue that the C302 is the answer. It’s basically the bigger brother to the C101 we mentioned earlier, offering upgraded features over its sibling in every way. 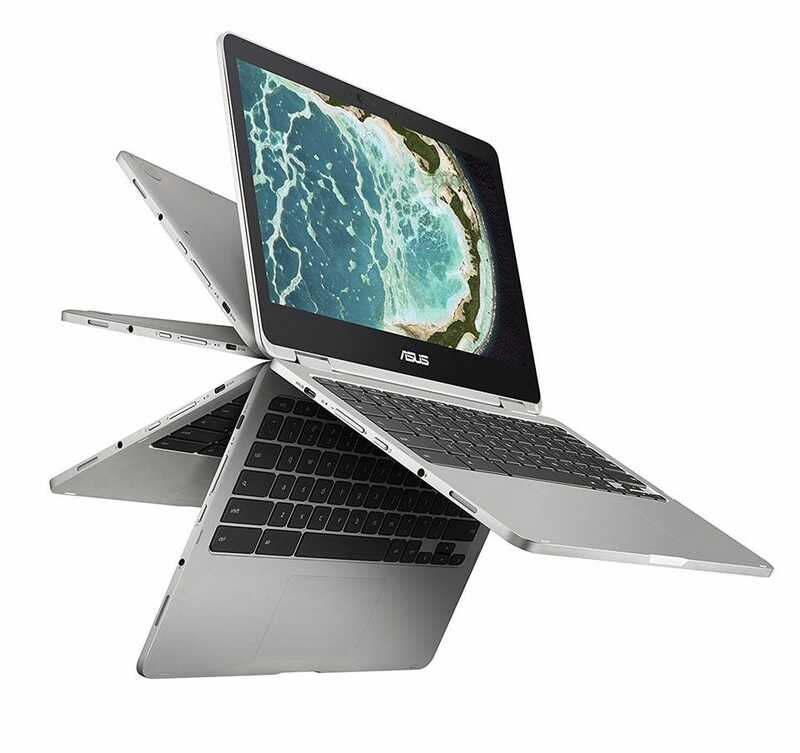 This convertible Chromebook features a 12.5-inch display, putting it firmly into “real laptop” sizing. Its panel runs at full HD resolution—that’s 1920×1080—making it not only a great laptop for getting things done, but also for watching movies and playing games. There are currently two versions of the C302 available on Amazon, each of which are only differentiated by processor: a $470 version with an Intel Core m3 processor, and a $599 version of a faster Core m5 processor. We’ve found the m3 version to be plenty fast enough, but if you’re looking for just a bit more horsepower, the m5 should deliver on that. 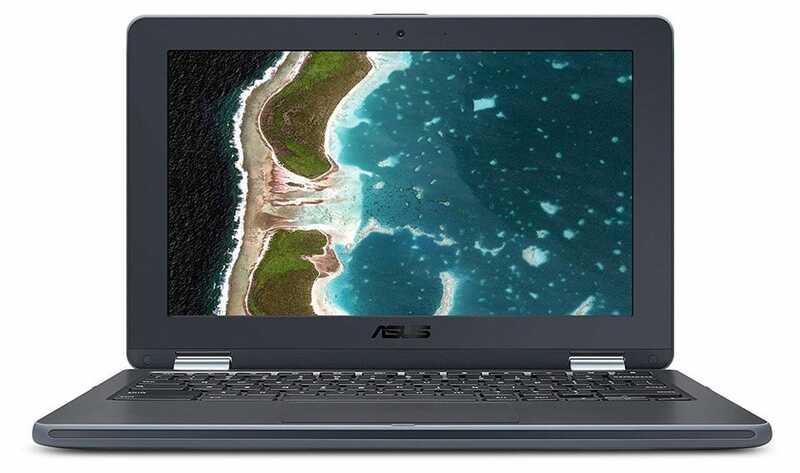 The Samsung Chromebook Pro and Plus were both released around the same time as the ASUS C302, and each offers very similar features. There are really two primary differences that set it apart: the display ratio is 3:2 instead of 16:9, and both the Pro and Plus offer stylus support similar to Samsung’s Note line. This in itself makes the Pro and Plus great choices, especially if stylus support is important to you. The difference between the Plus and Pro models boils down to one primary thing: processors. The Plus model features Samsung’s own OP1 processor, which is an ARM chip. The Pro, on the other hand, uses Intel’s Core m3 chip. So in theory, the Pro should be slightly faster than the Plus, making it a better choice if multi-tasking is important to you. That said, there’s another thing worth point out here: Linux app support. While we touched on this earlier and talked about Linux kernel support, there’s an important qualifier to note here—the Plus is already running the 4.4 kernel, while the Pro model is not. That means the Plus will almost undoubtedly get Linux app support, while this feature is questionable for the Pro model. It’s curious why Samsung chose to build such different platforms for each model, especially considering the Pro’s, well, “Pro” moniker. In other words, if native Linux app support is important to you, then you’ll probably want to opt for the Plus model. Weird. 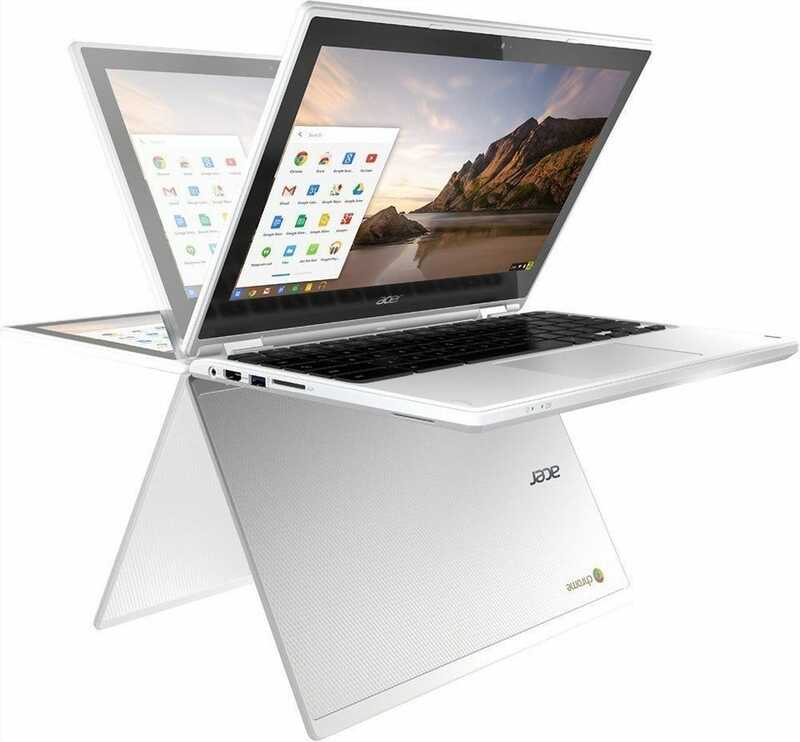 If you’re looking for a bigger Chromebook, the Acer Chromebook is the one you’re looking for. 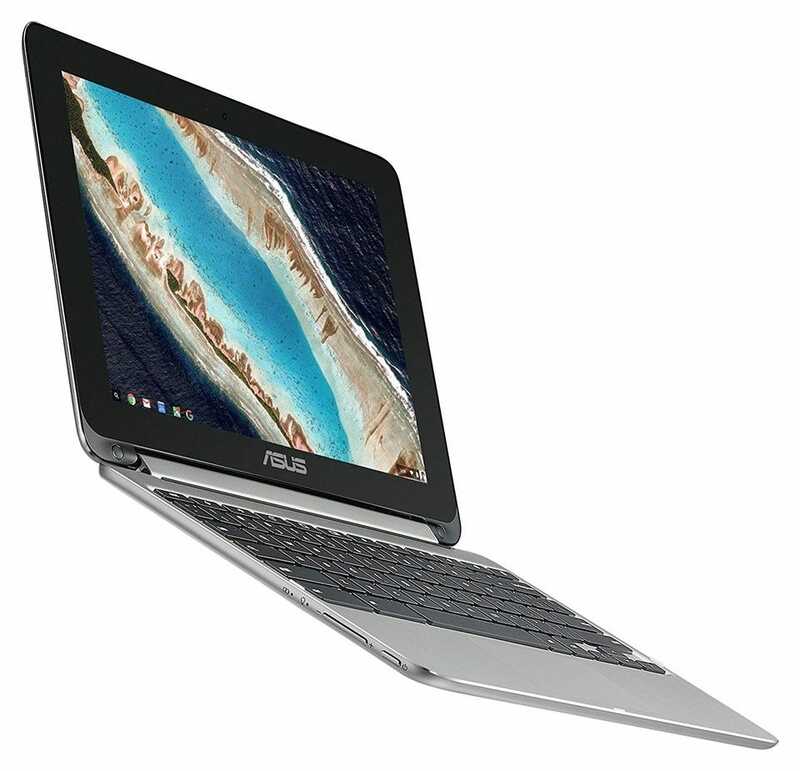 Because of its much larger 15.6-inch display, this is the only Chromebook on the list that isn’t convertible into a tablet. But while that was one of our original qualifications, the Chromebook 15 is just too good to not consider if you want a larger screen. Because of its overall bigger footprint, the Chromebook 15 also packs a bunch of additional ports into its chassis: two USB-C ports (both of which can be used to charge the device), as well as two full size USB-A ports, and a full-size SD card slot. That’s more ports than any other device on the list. The Chromebook 15 features an Intel Pentium N4200 processor, 4GB of RAM, and 32GB of storage under its hood, and it does all this for an absolutely insane price of $380. If you’re looking for a larger-sized Chromebook that packs a punch and keeps the cost down, the Chromebook 15 is your huckleberry. If you’re looking for the cream of the crop, the absolute best Chromebook you can buy, there’s only one choice: Google’s Pixelbook. This is the fastest, most powerful, most versatile, and overall most awesome Chromebook you can buy. The biggest hurdle most people have to jump here is the price. At an entry price of $999, this Chromebook is basically double the cost of the others on the list, making it a tough pill to swallow. But for that additional cost, you get an ultra-premium laptop that doesn’t feel cheap in any way. The display is beautiful (and ultra-high res), the performance is insanely fast, the materials are absolutely premium, and the overall design is elegant and classy. It really a sight to be seen. That gets pretty steep for the i7 model, and to be completely honest it’s hard to recommend anything above the base model for…pretty much anyone. As noted earlier, the Pixelbook is also the first Chromebook to get Linux app support. The feature is still confined to the developer channel at the time of writing, but it’s a good sign that it’s already up and running—even if still quite buggy. Give this Chromebook’s horsepower, however, it makes sense that it would be the first one to get full access to even more powerful tools. 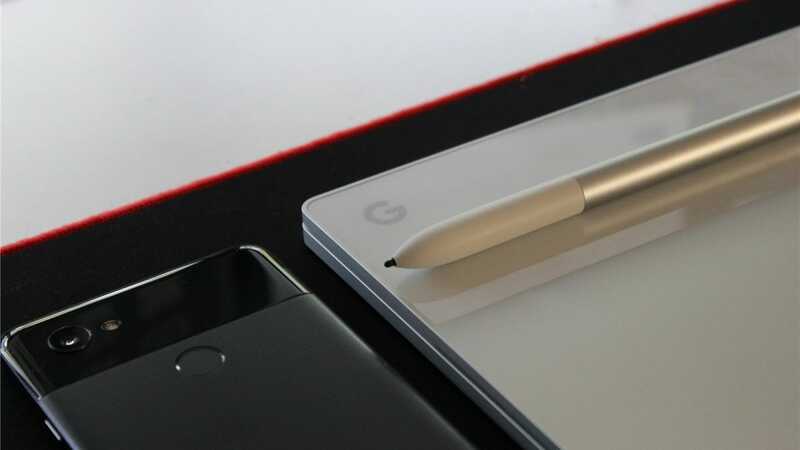 There’s also an optional stylus accessory called the Pixelbook Pen that brings additional functionality to the Pixelbook—especially for the artistic types. 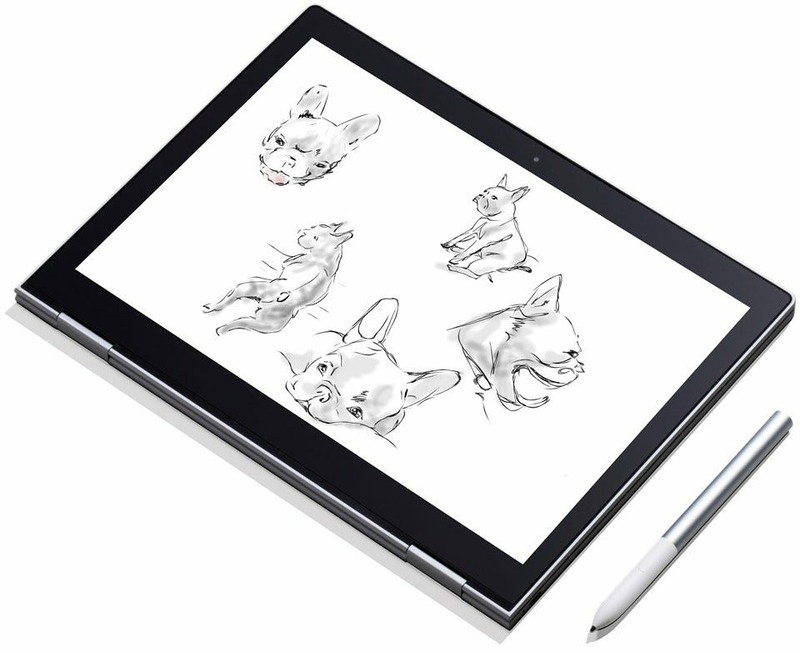 At $99 it’s a pretty pricey add-on, but if you like to draw on a digital surface, it may be worth a look. 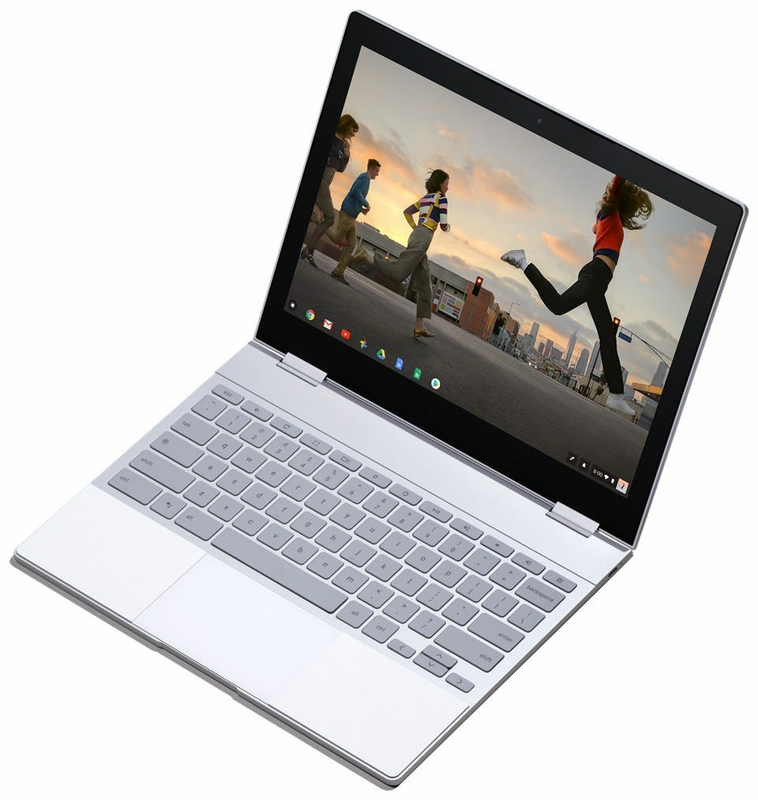 But the bottom line is this: if you’re looking for the best Chromebook money can buy, you’re looking for the Google Pixelbook. It’s a beast worth every penny.